Xinomavro is a polyclonal variety with amazing aging potential. 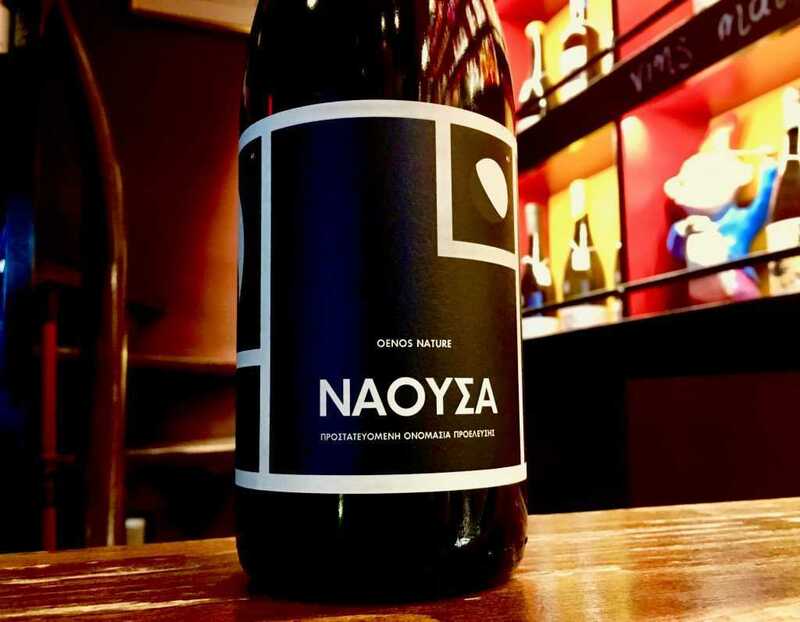 Xinomavro grown in the Naousa region, Imathia, gives some of Greece’s most known wines. An elegant version of Naoussa red wine, with pure expression of fruit and the typical character of the variety. Condensed aromas of ripe strawberry, tomato jam and gentle spicy notes. Fruity character, with well built tannins, noticeable acidity and long-lasting aftertaste of black fruits. One of the very few proposals of Xinomavro made using soft, natural vinification.